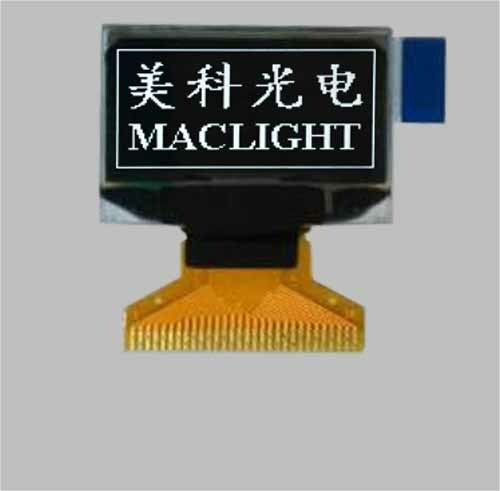 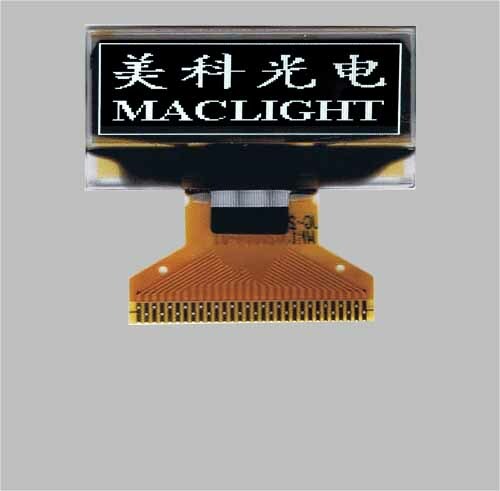 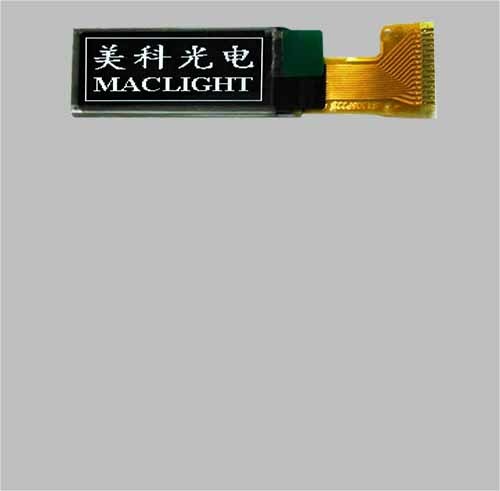 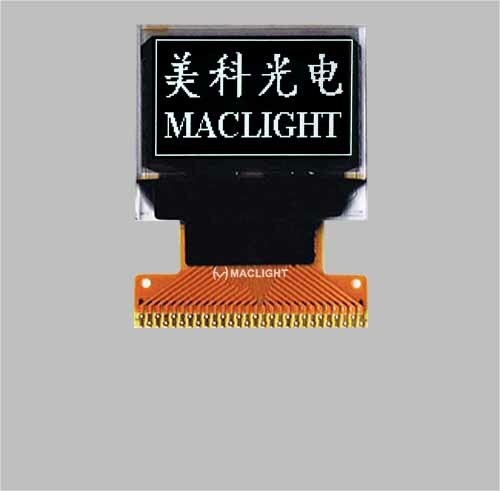 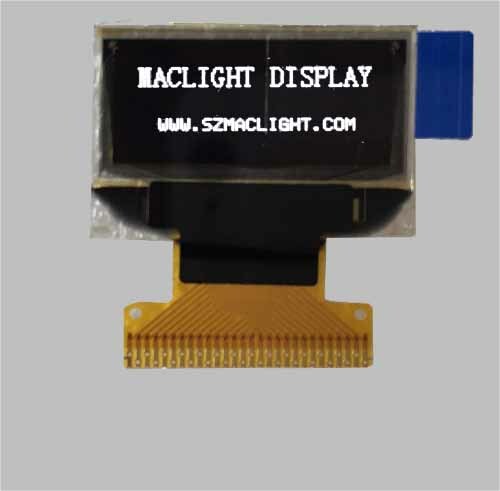 OLED is active light emtting display,with its high brightness, high contrast, wide viewing angle, wide operating temp., thinner, would be the next generation display. 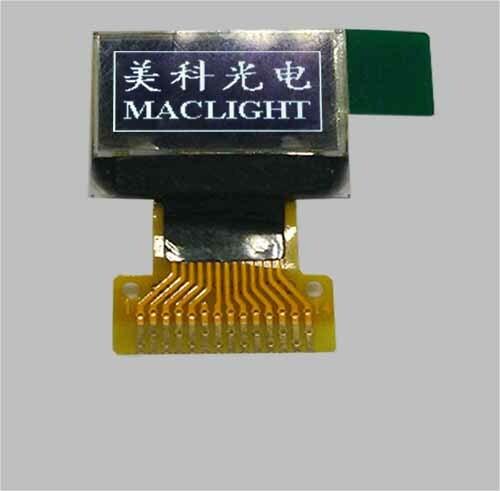 it is a good solution for outdoor application. 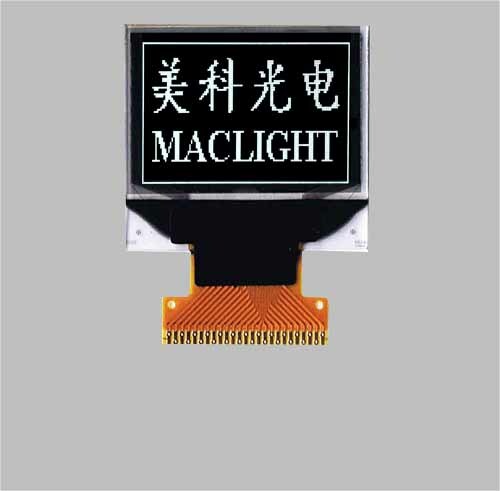 As a new display technology, OLED cost still higher than corresponding LCD panel. 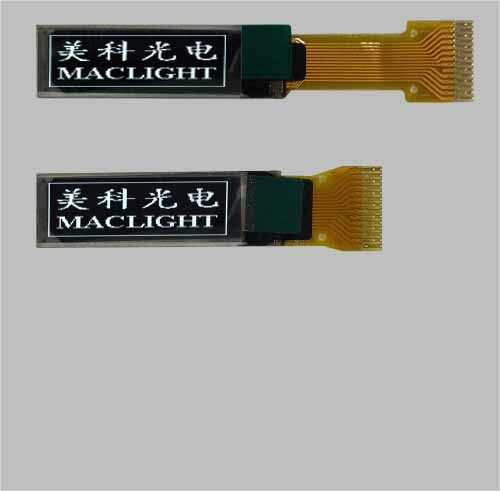 New customized tooling for OLED glass would be expensive, as a lower cost customized solution, we support semi-customized for FPC interface connection on OLED products.